Lotta Brändström will become the Business Area Civil Engineering Manager at Peab on 1 January 2019. Lotta Brändström currently holds the position of Assistant Business Area Civil Engineering Manager at Peab. 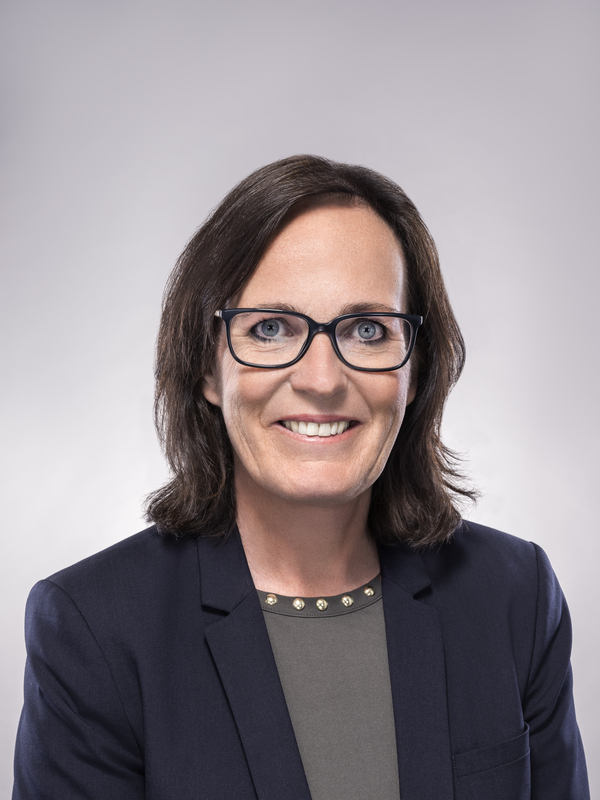 She has previously been the CEO of Göteborg Energi and held various positions within the Swedish Transport Administration and the Swedish Railway Authority. Lotta will take the place of Karl-Gunnar Karlsson who has been the combined Business Areas Civil Engineering and Industry Manager for several years. Karl-Gunnar will continue in his role as Business Area Industry Manager. “I’m very happy to welcome Lotta onto our team. She has a great deal of experience as a leader along with extensive knowledge about the industry,” says Jesper Göransson, President and CEO of Peab. This information is information that Peab AB is obliged to make public pursuant to the EU Market Abuse Regulation. The information was submitted for publication, through the agency of the contact person set out above, on 8 November 2018 at 3:30 p.m. CET.